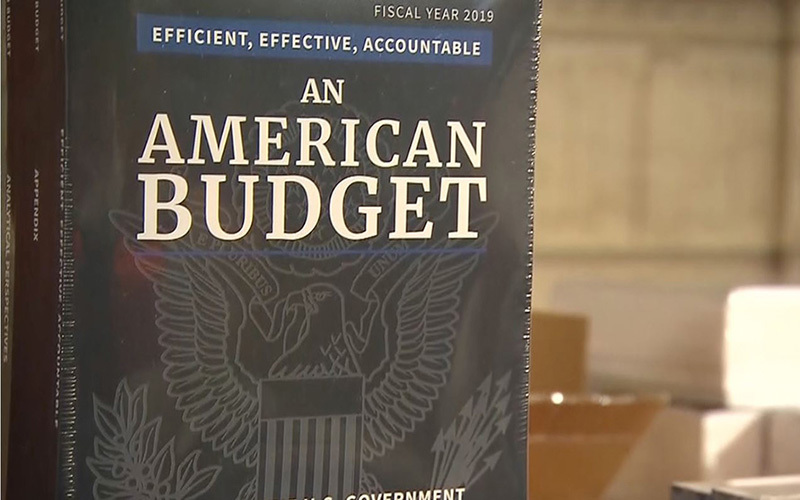 The budget released Monday cuts spending in 10 of 13 executive departments, and calls for reductions to Medicaid and repeal of the Affordable Care Act, while increasing military spending and boosting the federal deficit to $964 billion next year. “With one in four Arizona residents relying on Medicaid for health care, the effects of Trump’s budget cuts to that program alone would be disastrous for our residents,” said Rep. Raul Grijalva, D-Tucson, in a statement from his office Tuesday. While Democrats criticized budget’s “unrealistic demands,” Rep. Paul Gosar, R-Prescott, called it “good start” – welcoming the higher defense spending but saying Congress still needs to work toward fiscal accountability. 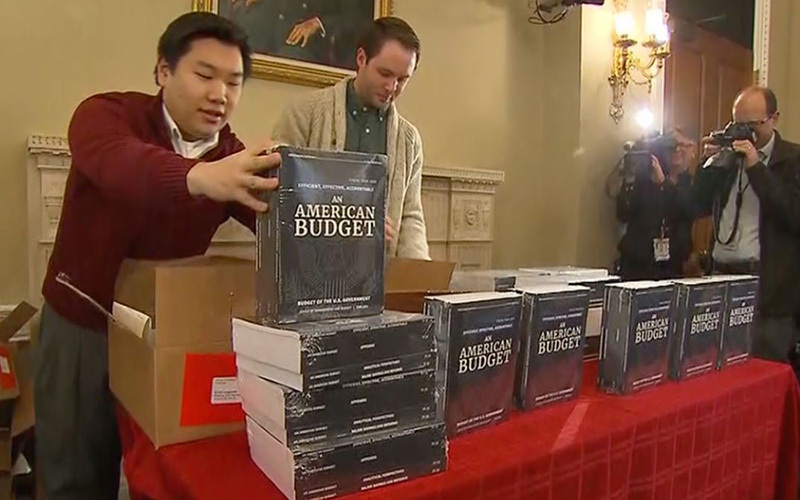 In briefings on the budget this week, White House Office of Management and Budget Director Mick Mulvaney has acknowledged that, under current projections, the federal budget will not be balanced in the next 10 years. Despite the current increase in the deficit, Mulvaney said the White House plan could result in $3 trillion in savings over the next decade. “There is a way to get off of this treadmill of trillion-dollar deficits, but we have to take the spending side extraordinarily seriously,” he said. A White House summary of the budget shows a 34 percent cut to the Environmental Protection Agency budget since fiscal 2017, the steepest among federal agencies. Programs that would see cuts include the Supplemental Nutrition Assistance Program, or food stamps, and a $3.7 billion reduction to the Agriculture Department. “This budget slashes the few tools that rural communities depend on to develop, attract, and retain a strong workforce and good jobs,” O’Halleran said in a statement Monday. But Mulvaney defended the planned $17.2 billion reduction in SNAP funding over the next decade, said the administration’s would focus on a “food box program” rather than giving cash vouchers to food-stamp recipients – which included 14 percent of Arizona residents in 2016. “What we do is propose that, for folks who are on food stamps … part of their benefits come in the actually sort of – and I don’t want to steal somebody’s copyright – but a Blue Apron-type program, where you actually receive the food instead of receive the cash,” he said in Monday’s briefing. Along with cuts in most agencies, the budget’s call for border wall funding angered Grijalva. “If Trump is serious about making America great again, he should be investing more in programs and services that help people – not funding a ridiculous border wall at the expense of programs they rely upon,” Grijalva’s statement said. Gosar said it will be up to Congress to produce a fiscally responsible budget.